It is recommended you prepare for the exam by attending a NeoLoad 3-day Training. Training is conducted on premise or in a Neotys Public Training. Expert certification requires deep knowledge of the NeoLoad product. Completion of NeoLoad Training is highly recommended. Click here to see the specific benefits for Partners. 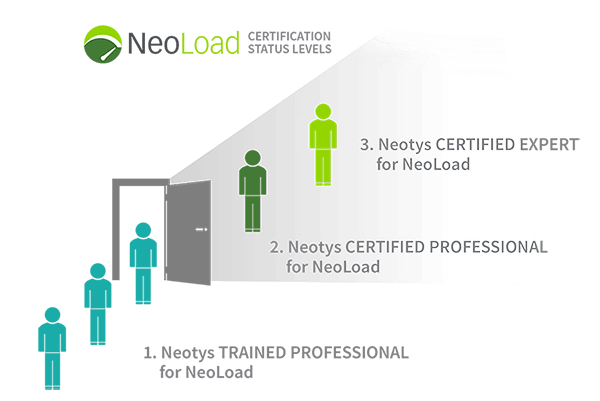 See the Partner Page for details on becoming a Neotys Certified Instructor for NeoLoad.